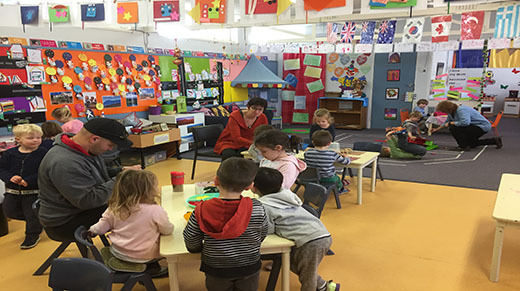 It is a pleasure to welcome you to Mount Rogers Primary School, a school with strong community connections, situated in the West-Belconnen region of Canberra in the suburb of Melba. The school was opened in 1973 as Melba Primary. In 2008 the school was renamed Mount Rogers Primary School amalgamating with Spence and Flynn Schools in 1998 and 2007 consecutively. Mount Rogers Primary School provides education for students from preschool to year 6. The suburbs of Flynn, Melba and Spence are our current Priority Enrolment Area (PEA). 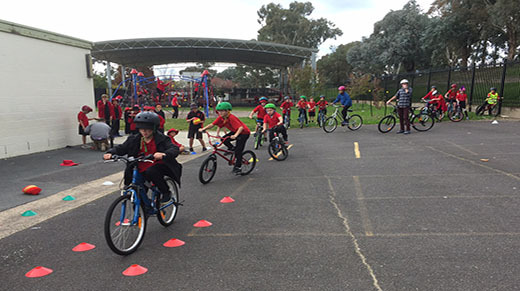 Our school includes three preschools, two off site in Flynn and Spence as well as one adjacent to the primary school in Melba. Four core values; Excellence, Honesty, Fairness and Respect underpin our thinking and our actions and promote our safe and supportive environment. We have high expectations for every student and are committed to the inclusion of every child and meeting students where they are with what they need to be successful learners. 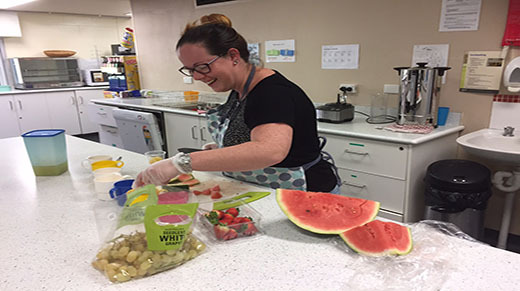 We are focussed on ensuring that every child knows that they belong through fostering positive, collaborative relationships with families and the broader community. Parents and community members are welcome to be involved in our school at whatever level they can, including through the School Board, P&C and volunteering in classrooms. 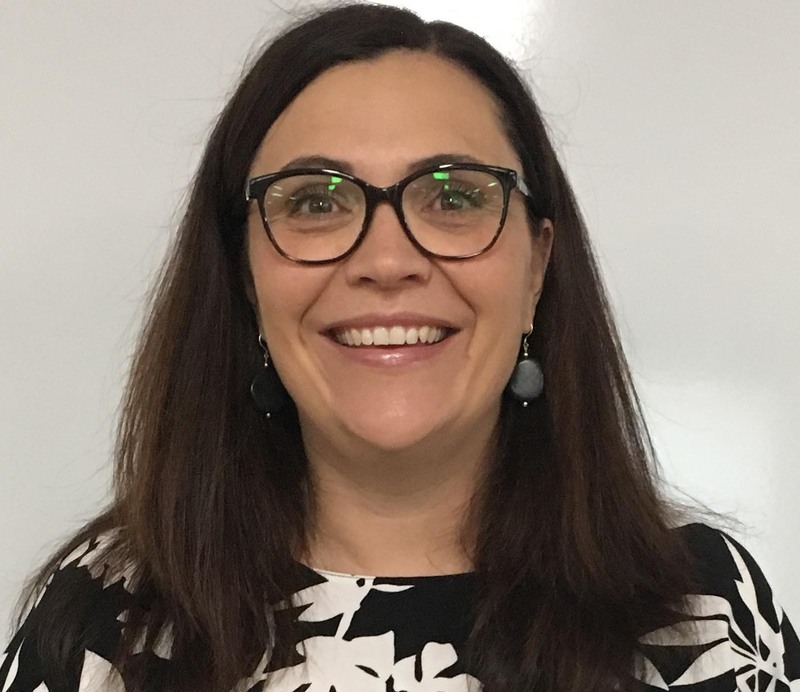 I am grateful and proud to be Principal of Mount Rogers Primary School and invite current and prospective families to contact the school if you would like to learn more about our enrolment process or school programs.